Zhang Miaoyang was born in the Manchuria region, growing up during the Cultural Revolution, which meant he had little access to movies. 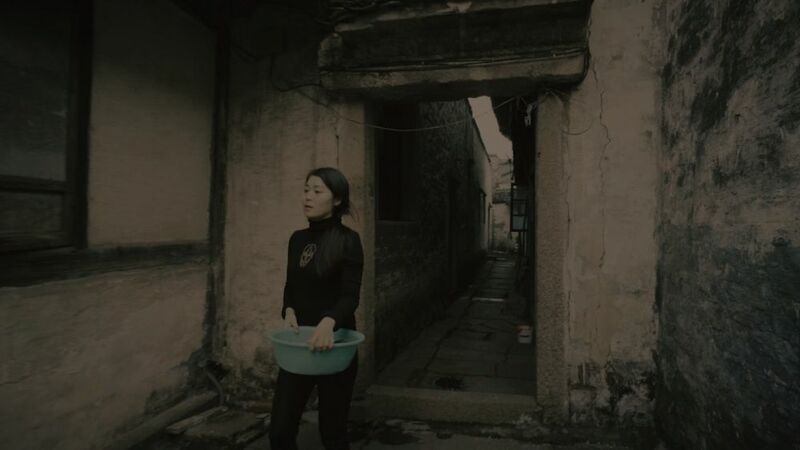 He later studied at UC Berkeley and has since acted as director, producer, writer, editor and cinematographer on four films: Xiaolin Xiaoli (2007), Black Blood (2011), A Corner of Heaven (2014), and Silent Mist (2018). A Corner of Heaven was nominated for three APSAs including Achievement in Cinematography for Zhang’s black and white photography. 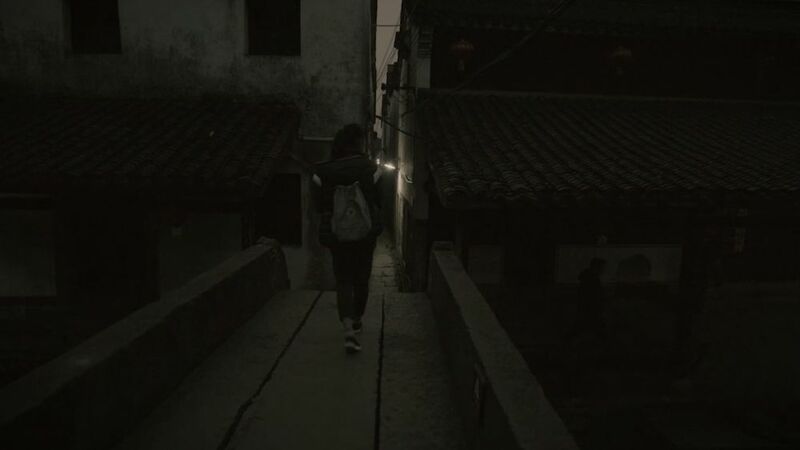 Xu Zhiyong is a first-time cinematographer. 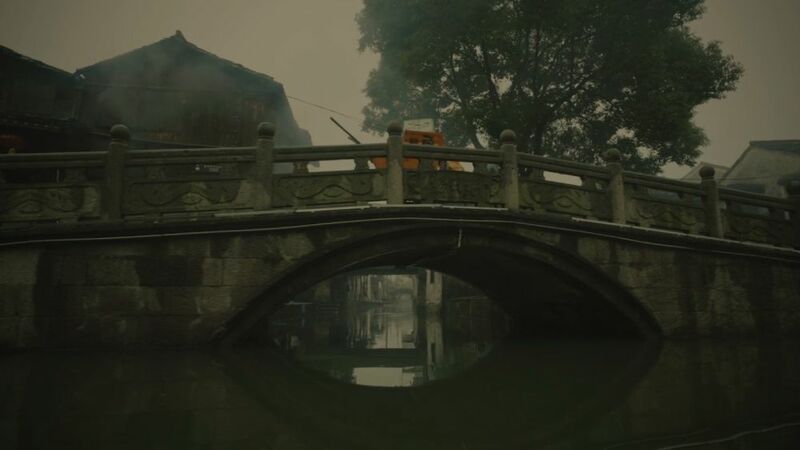 Silent Mist marks the first time Zhang has utilised a co-cinematographer to work in collaboration on one of his films. Xu has previously worked in front of the camera as an actor on Liu Lan (2003).